Google and Ford are set to announce a partnership to build driverless cars, which should accelerate the development of both companies' self-driving technologies. According to a report on Yahoo! Autos, the two businesses are preparing to officially announce the joint venture at next month’s Consumer Electronics Show. The deal will be of huge benefit to automotive manufacturer Ford, which has been working on self-driving systems for several years, revealing plans this month to begin testing prototypes on roads in California. By hooking up with Google, it will benefit from the tech company's self-driving software developments. 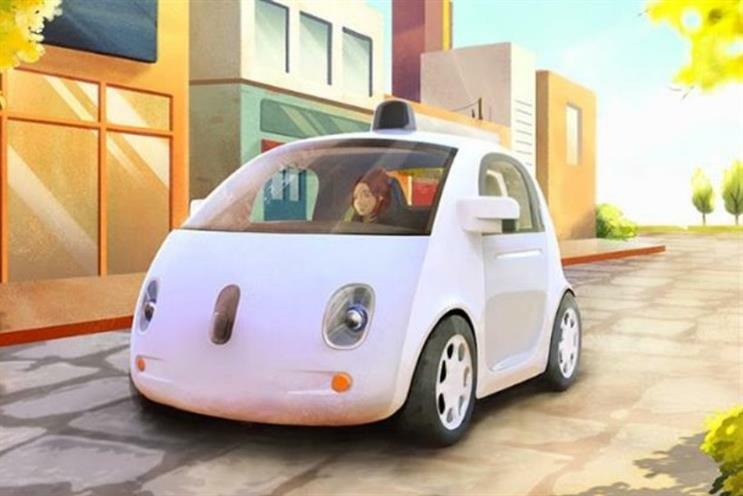 Google, which unveiled its driverless car aspirations in May 2014, has 53 self-driving vehicles on the road in California, and has logged more than 1.3m miles of driving. Its agreement with Ford means that it can concentrate on the software side of development, while Ford focuses on the engineering and car-manufacturing side. Yahoo! Autos said the deal was not exclusive, meaning that Google is able to forge links with other automotive manufacturers. This May, Google admitted that its cars had been involved in 12 crashes. The company's co-founder, Sergey Brin, revealed the numbers to shareholders, but said that in many of the cases, the Google cars were rear-ended by human drivers, with the lesson being that humans do not pay enough attention.